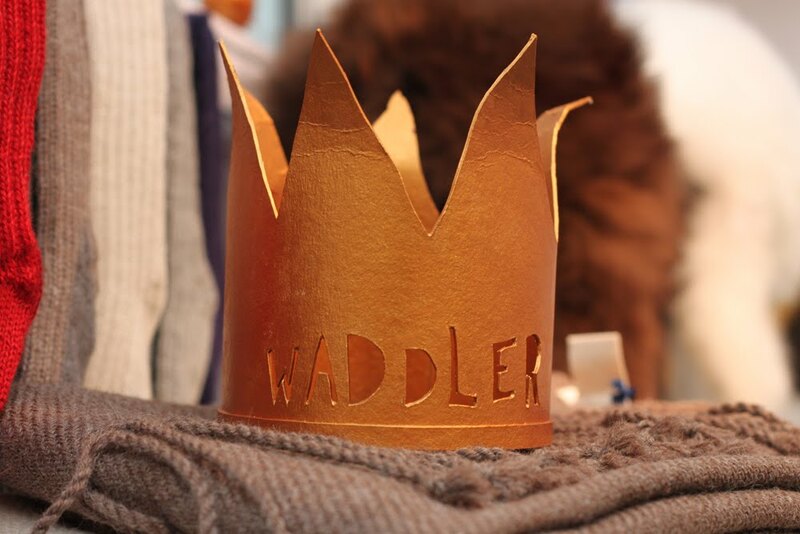 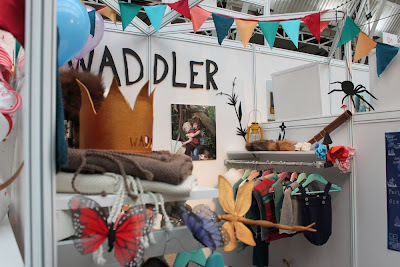 This weekend we were at Bubble London setting up a little installation for Waddler, a new Children's wear brand that I have been working with since August 2010. 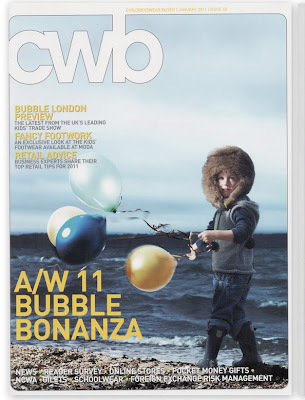 We created with Photographer Sophia Spring a series of editorial and catalogue images for their first collection as a brand. 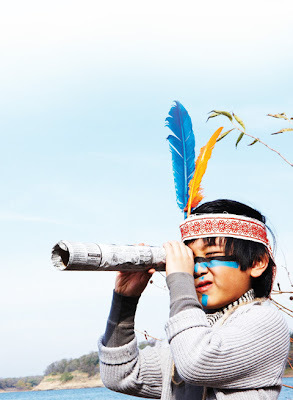 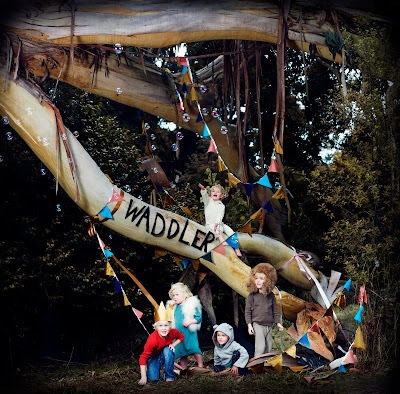 So far the photographs have had great reviews and we plan to work with Waddler again in 2011 on some new brand images. 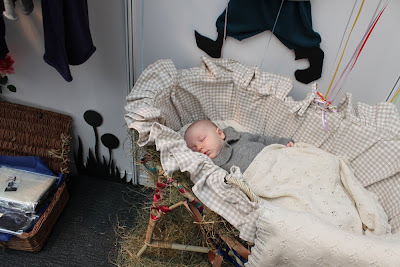 Installation Photography by Robert Jones. 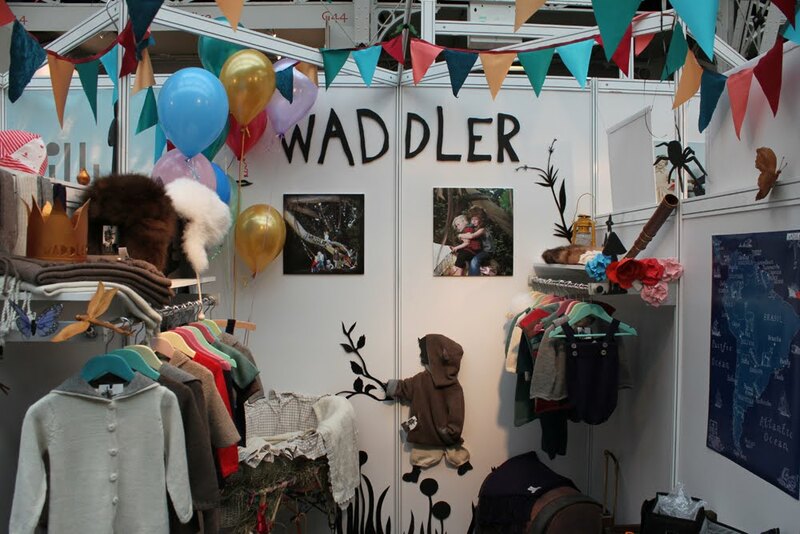 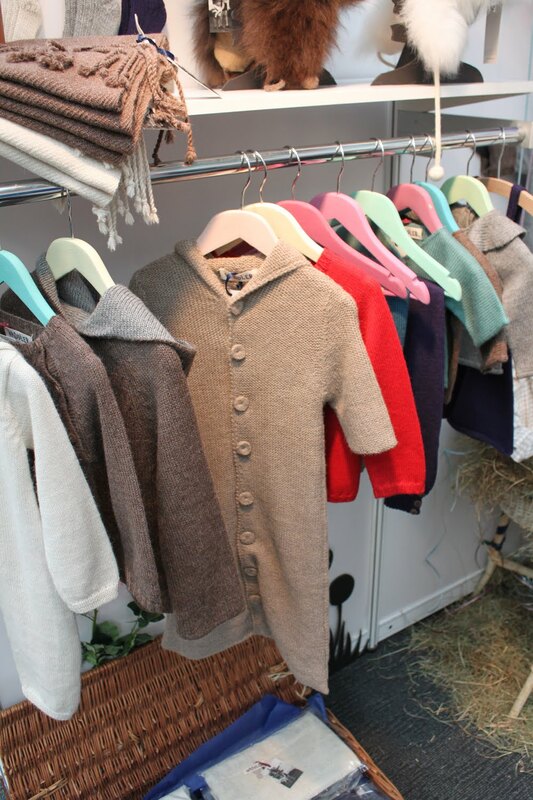 Since Waddler Launched back in Winter of 2010 they have receieved some rave reviews and press, bellow are a few examples. 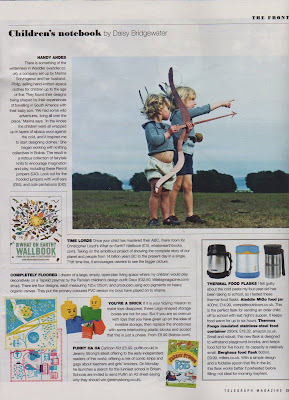 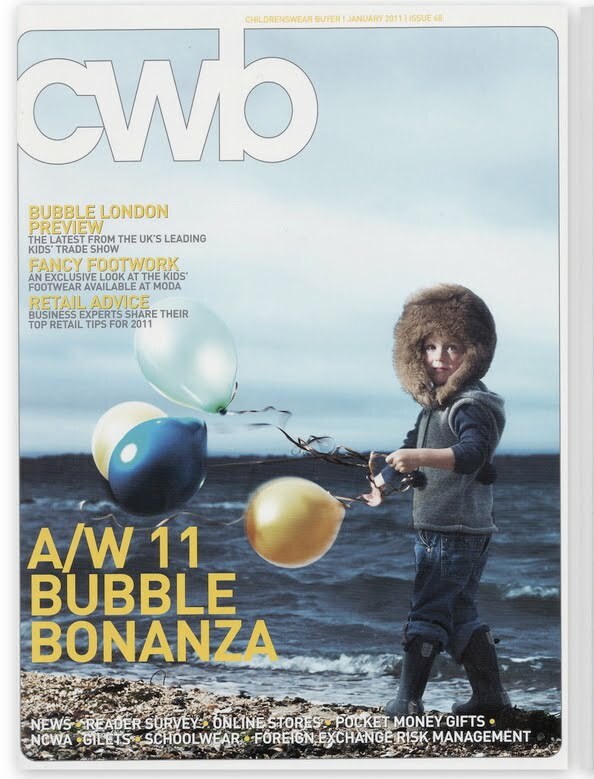 A feature from last weeks Telegraph magazine and also the front cover of CWB magazine.